The world has frozen, and humanity's last remnants are aboard a severely segregated train. Bong Joon-ho's sci-fi thriller is intriguing as it is visually arresting. 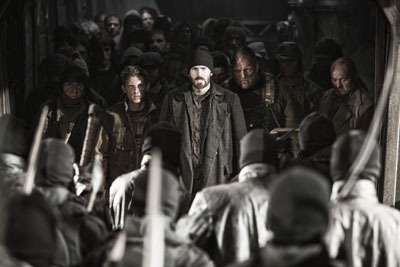 You may think you can make it all the way to the front, but how well do you know Snowpiercer?